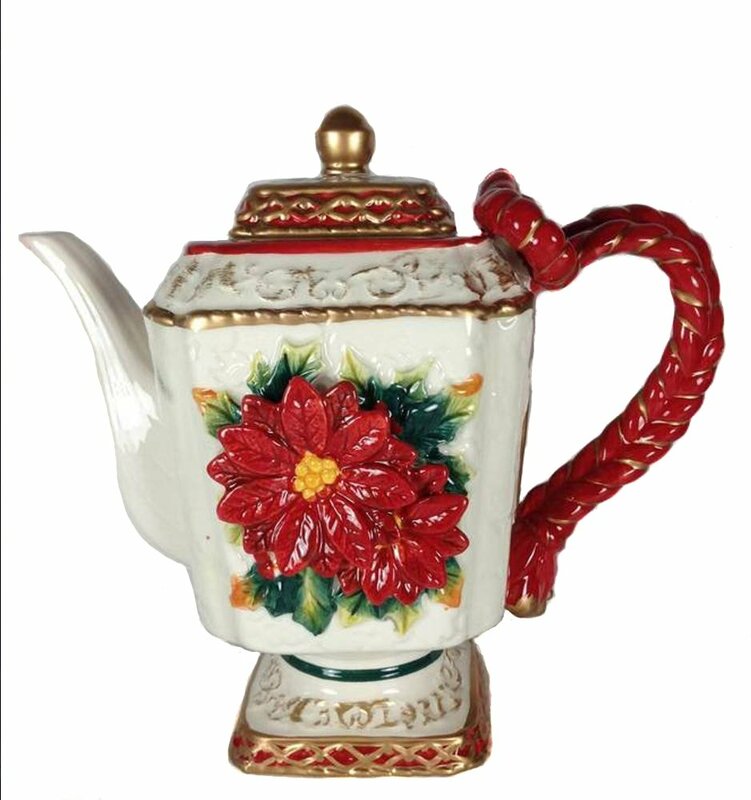 Beautiful teapot and teacup for 1 Hand painted Red Poinsettia design White porcelain teapot measures approximately 6.25 Inches tall Includes a mesh strainer Would make a beautiful Christmas gift or Holiday accent piece. 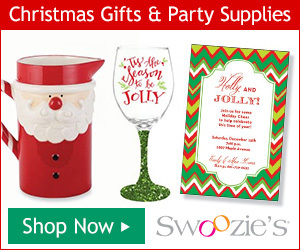 Holiday Elegance made simple. 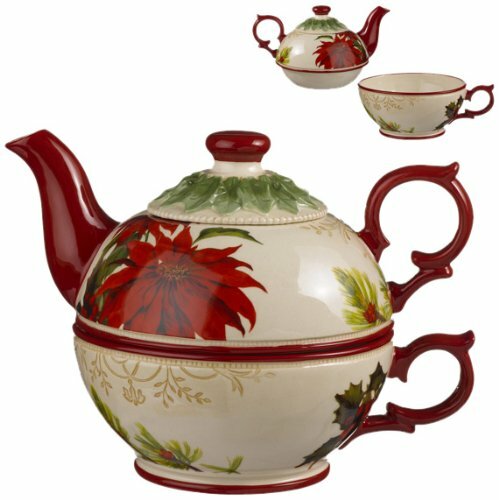 Entertain your friends and family this holiday season with Pavilion Gift Company's Crimson Manor seasonal tabletop line. 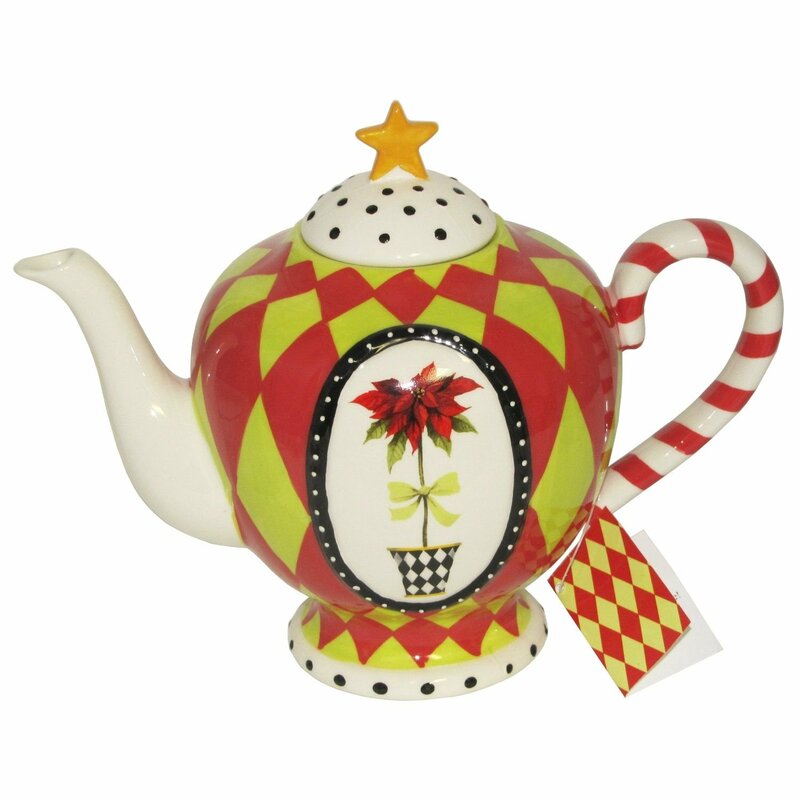 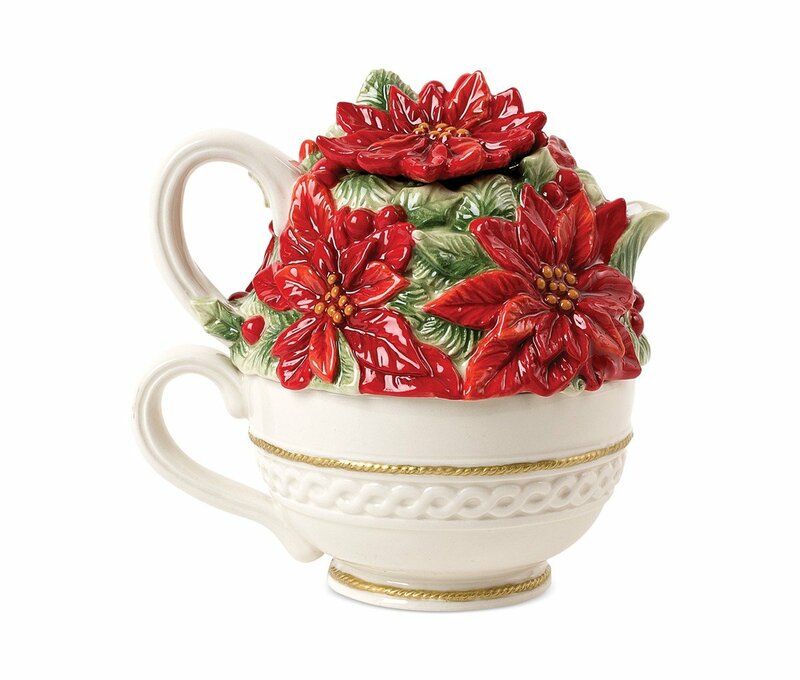 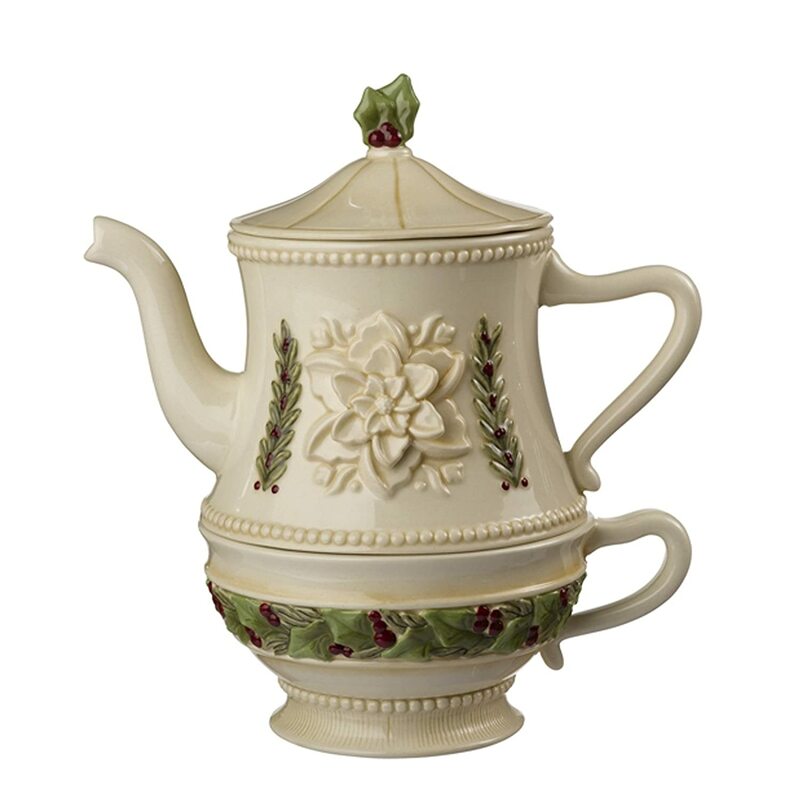 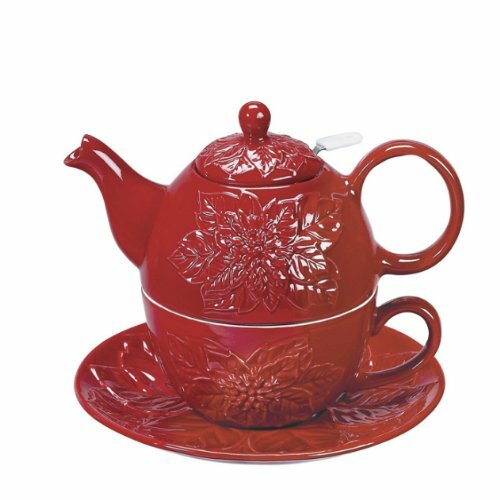 This texturized and detailed teapot with festive poinsettia is perfect for tea lovers. 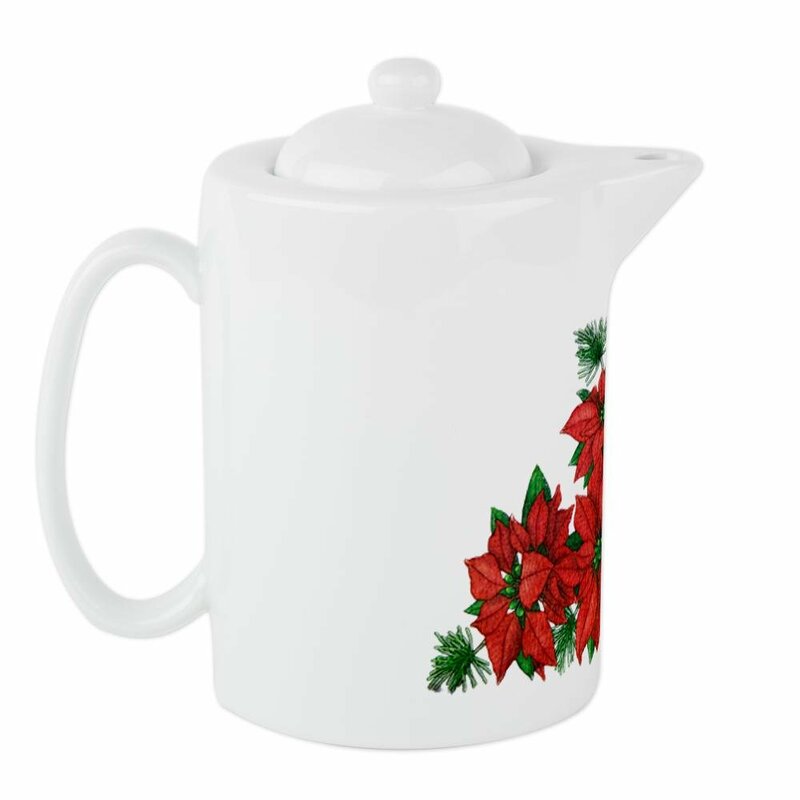 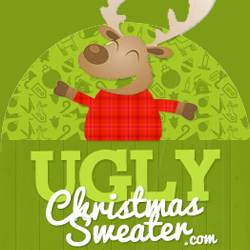 Beautifully coordinates with the Holiday Spirit Mugs from Crimson Manor. 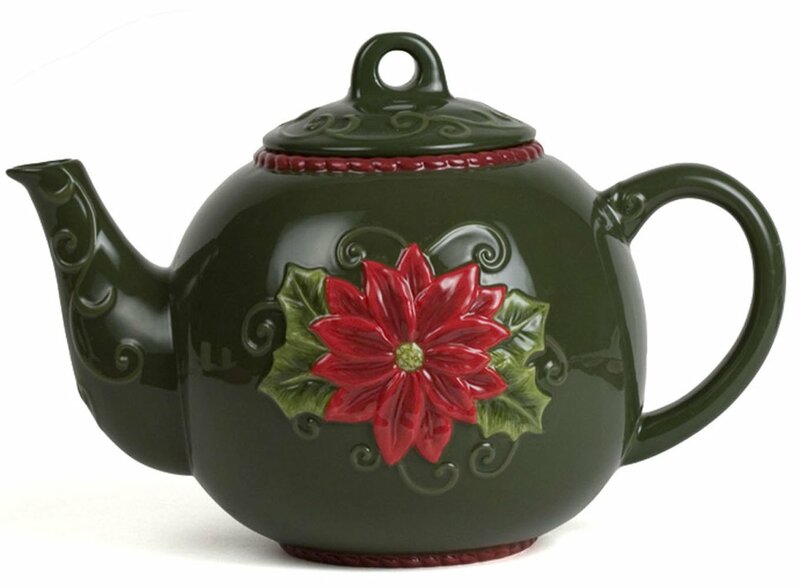 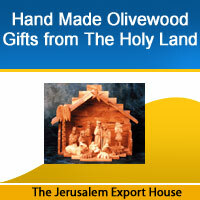 Signature colors of crimson red and garland green make for a lovely gift or addition to any home.